Which Fisher & Paykel Refrigerator style do you have? 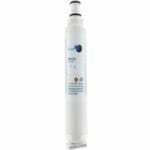 Fisher & Paykel Filters the water and ice in your Fisher & Paykel refrigerator. 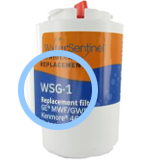 Filters typically last 6 to 12 months on average. 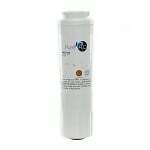 The Fisher & Paykel Refrigerator Filter - WF296 is a compatible replacement Fisher & Paykel water filter. 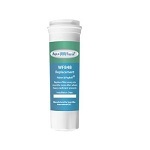 This Supco water filter meets or exceeds OEM specifications in order to be used in place of existing Fisher & Paykel filters in select systems. 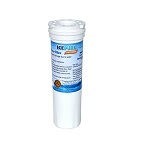 The IcePure RWF2400A is the compatible Replacement for the Waterdrop WD-836848. This is the Tier1 RWF1080 Compatible by IcePure.